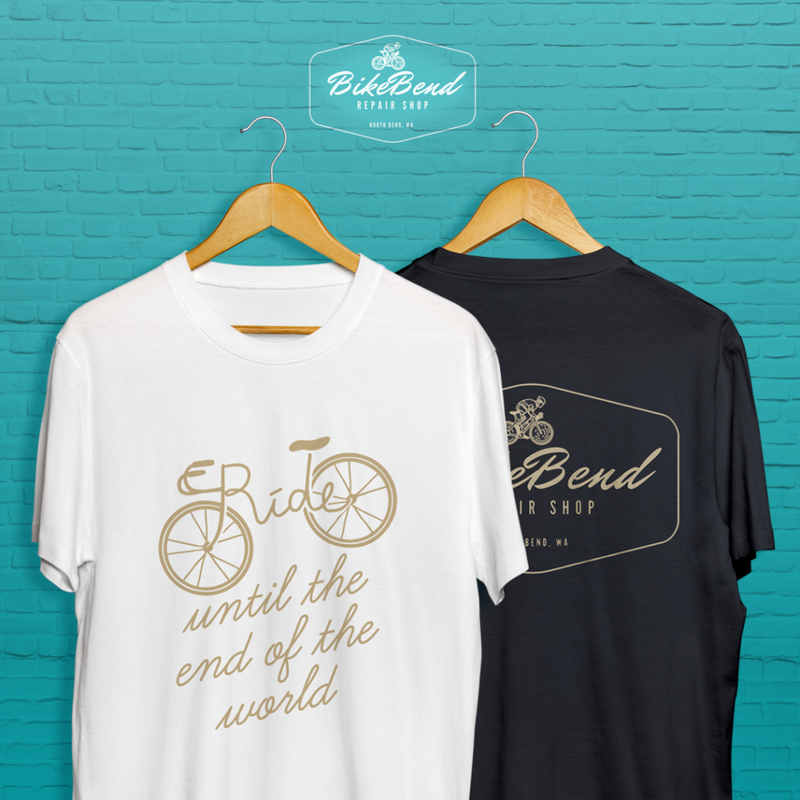 BikeBend is a company in Washington that, with its impetus, demonstrates the quality of its service. 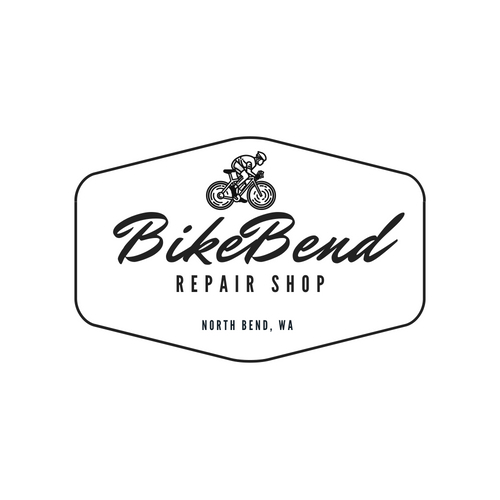 Bicycle repair is your forte, they are well recognized in North Bend by mountain bikers. 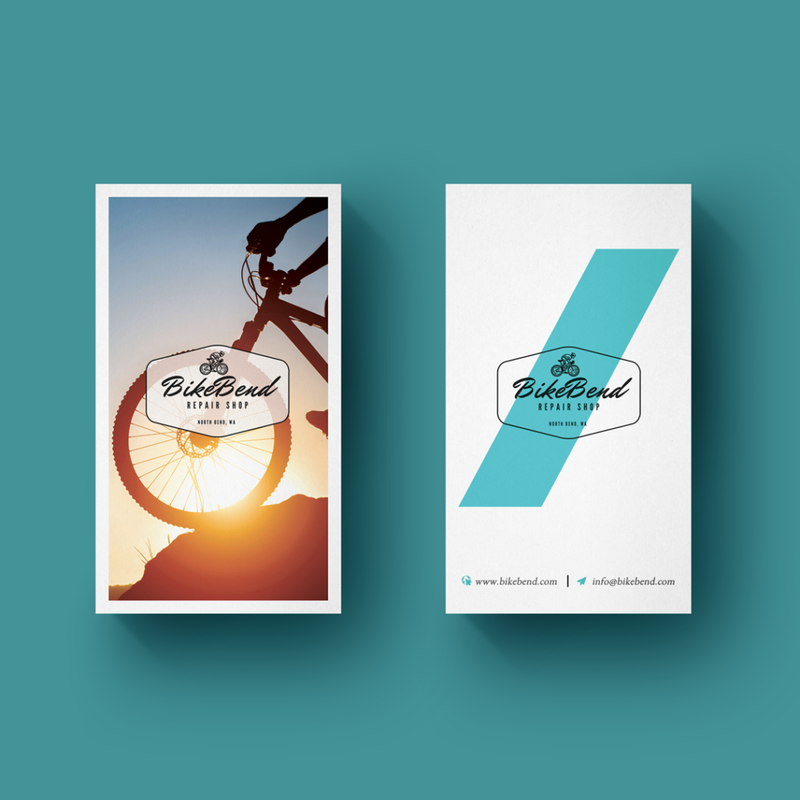 For this company we created a brand strategy with logo development and marketing material. These postcards are a sample of the promotions made to show your service.